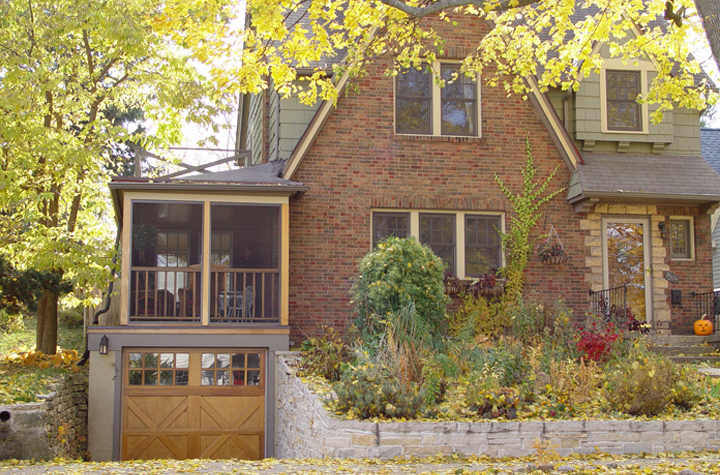 In the renovation process of this home’s exterior, Associated Housewrights addressed the aesthetics of the home, as well as existing problems. The team restored the driveway and added a beautiful stone retaining wall to resolve drainage issues. 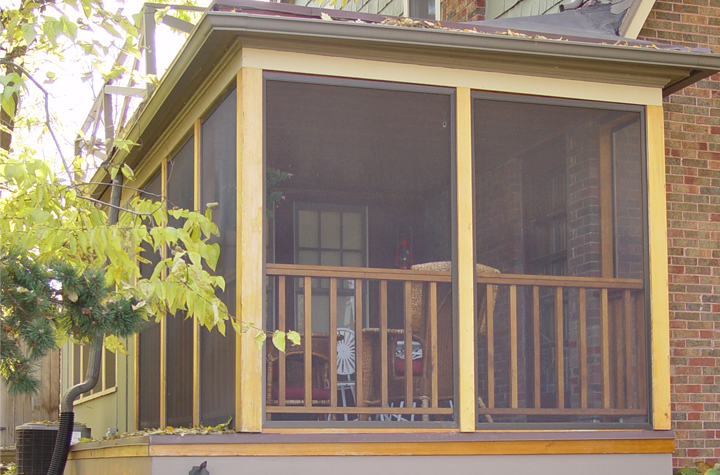 A handcrafted garage door and sunny screened porch enhance the traditional appeal of the home.